It was the first symbol of suburban living – a declaration of independence from crowded apartments in urban areas and a longing to own a home and tend a garden. 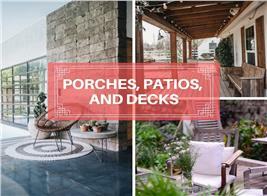 And today, for many of the same reasons, Generation X and Generation Y have begun to embrace the bungalow – creating a renewed interest in this house plan style and the neighborhoods where they are often found. 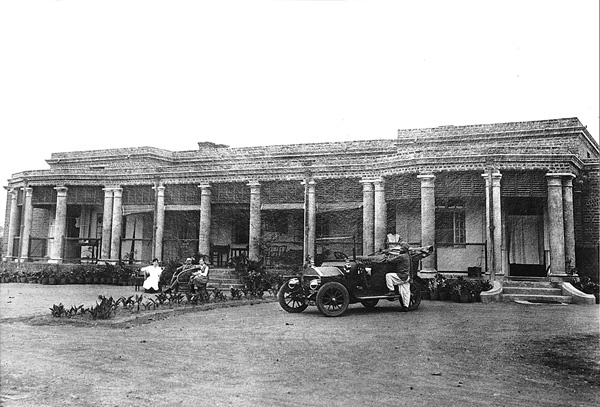 What started as a rest house in British India became the rage in the United States in the early 1900s. The bungalow style – which thrived between 1905 and 1930 - defined Americans’ desire for simple homes that were affordable and cozy. At the height of the Industrial Revolution, when manufacturing was at a boom and cities were flourishing, young families wanted a permanent home, away from the sights, sounds, and smells of the business districts. With government aid/loans, they started building their “perfect” one-and-half-story bungalows in suburban areas, complete with wide porches, balconies, and gardens. 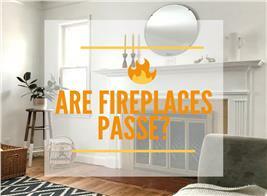 Whether situated on a narrow lot or a wider expanse, Americans just loved their bungalows and their open floor plans. Top: Classic bungalow with wide porch, shrubbery/flowers landscaping, and a balcony (Plan #116-1007). 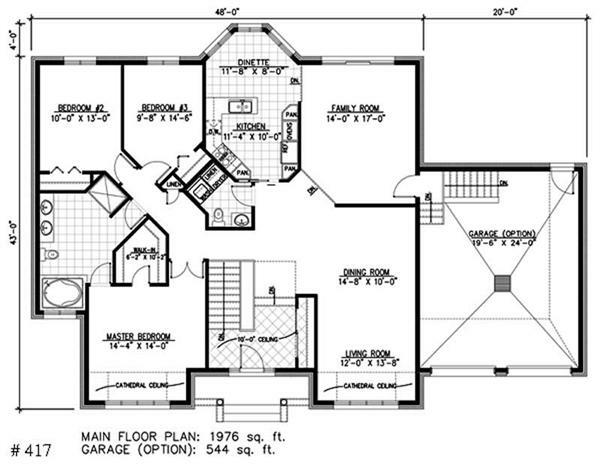 Bottom: Similar bungalow home but with a steeper roofline (Plan #165-1067). Where Did the Bungalow Style Come From? The actual word – bungalow- is from the Hindi word bangala, which means belonging to Bengal. The British – who ruled India from 1858 to 1947 - were the first to build bungalows when they settled the sub-continent. 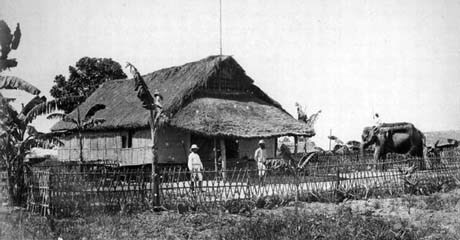 These houses were modest one-story dwellings constructed close to the ground, with a thatched roof and large covered porches to protect against the hot climate. Top: An early bungalow in India (circa 1865) with the thatched roof. Bottom: This is another bungalow in India occupied by a British family. The early bungalows in India were temporary “shelters” built just for weekend getaways and some “R&R” for British officers. Nonetheless, they were practical and perfect retreats, and like any house style, they evolved into more stylish vacation homes, as more British settlers – and affluent locals -constructed them around the country. Not too long after the British started building their bungalows, the style was adapted in the United States. Architectural records show that the first “bungalow” was built on Cape Cod in 1879 - a two-story home in a resort area of the country. It was not the one-story concept of the British bungalow, but it “fulfilled” the retreat/resort idea. More than a decade later – in the 1890s - Arthur Page Brown designed a home in San Francisco in the true definition of the bungalow style. Over the next few years, more bungalows were built in New England and other parts of the country. Around this time two distinctive American styles were gaining in popularity. On the West Coast, the Arts and Crafts movement was changing the architectural landscape; and in the Midwest – the Chicago Group - with Frank Lloyd Wright and Louis Sullivan – was advocating the Prairie style and similar principles of simplicity, clean lines, and the use of natural materials. 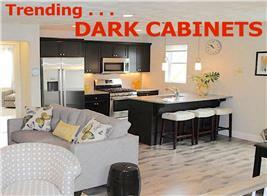 Concepts that were very appropriate for the bungalow design. By the late 1890s, architects were “transporting” their ideas and designs for the bungalow to the vast expanse and warm climate of Southern California, particularly Los Angeles and Pasadena. The bungalow’s simple but modern lines, porches, balconies – plus its adaptability and affordability – appealed to families who were starting out, and to a rising middle class with money to spend. Pasadena’s Bungalow Heaven is a city Landmark District with a number of early 20th Century homes that still exist in the neighborhood. So the bungalow evolved from the original model of a one-story or a one-and-a-half-story home to embrace different styles that were developed in the late 1800s to the mid-1900s. The leading proponents of the Arts and Crafts style were Charles and Henry Greene – Ohio-born brothers who moved to Pasadena after studying architecture at MIT. The Greenes, who were quite well-traveled, “borrowed” ideas from Europe and the Orient. They fused minimalist Chinese and Japanese structural designs and the Swiss chalet with strong, uncomplicated lines and, functional but aesthetic ornamentation. They were also greatly influenced by Gustav Stickley, founder of The Craftsman magazine, who promoted “simplicity, harmony with nature, and the promotion of craftsmanship” as architectural ideals. 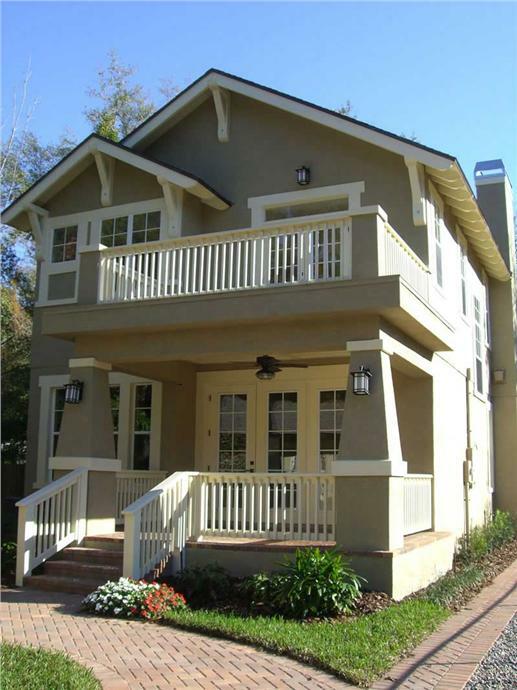 The Greene brothers designed and built numerous homes in Pasadena that followed these principles. Their creations - described as “Ultimate Bungalows” - were constructed low to the ground, made with wood and other natural materials, complete with verandas, porches, patios, gardens, natural materials and handcrafted furniture, built-in cabinets and shelves. The Chicago Group – led by Wright – was the pioneer of the Prairie style. Houses and buildings in the Prairie design were commonly two-story structures, with one-story wings or porches. They emphasized horizontal lines, open interior spaces as part of their floor plans, low-pitched roofs and overhanging eaves, highlighting both the functional and beautiful at the same time. Other features of the “Prairie bungalow” were broad, flat chimneys, window boxes for flowers, rows of casement windows, square or rectangular piers of masonry to support porch roofs, and contrasting wall materials or trim to focus on the second level. An area in Chicago called the “Bungalow Belt” is estimated to have the largest concentration of bungalows in the city. Most of these homes - built in 1925 at the height of the bungalow craze - were influenced by the Great Fire of 1871 and the Prairie School. Chicago bungalows are usually one-and-a-half-story homes, made of fireproof materials (brick, stone, cement), brick facade with stone pattern that adds character to the house. Entranceways are simple and set to the side. Since these bungalow house plans are built “elbow-to-elbow with the neighboring homes,” there are small front stoops that encourage socializing. Through almost the mid-1900s, America’s love affair with the bungalow lingered, especially among young families who were able to build simply designed, artistic and charming homes at an affordable price. But for some, it was too much of a good thing – catalog companies and builders started churning out small, inexpensive homes called bungalows that had nothing of the appeal and attractiveness of the bungalow style. Soon, the merry-go-round of architecture continued its inevitable spin and another style was born: the equally simple and charming ranch house supplanted the bungalow in the hearts of many. Thanks to preservationists and lovers of old homes around the country, most of the vintage bungalows built during its heyday have been renovated and refurbished. There are districts in the U.S. – Pasadena, Chicago, Seattle, and Portland - that have maintained these historic landmarks. While undeveloped lots in these neighborhoods are often selected by home owners and builders to construct new bungalow style homes that complement their surroundings while including modern amenities and conveniences. So the past repeats itself – and again today, a growing number of families who are starting out, as well as empty-nesters, are looking to owning/building their own “perfect” bungalow. 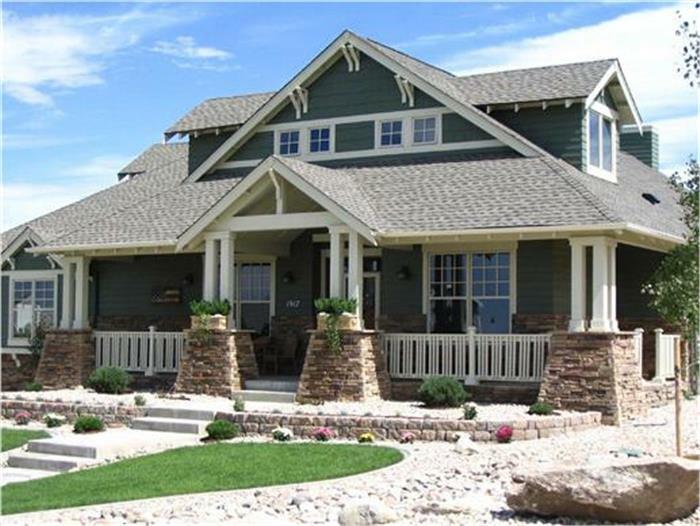 This Craftsman style bungalow house plan – deceptively small-looking on the outside - has three bedrooms and two full baths (Plan #142-1054). 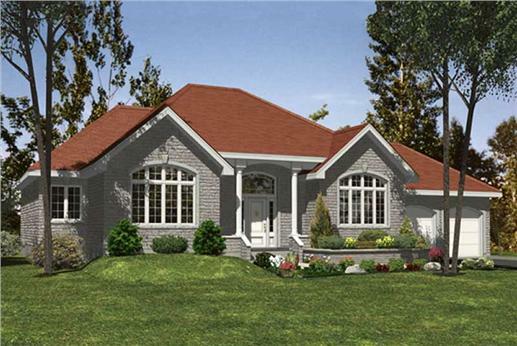 This sprawling bungalow has three bedrooms, a full bath, and one garage bay (Plan #158-1003). 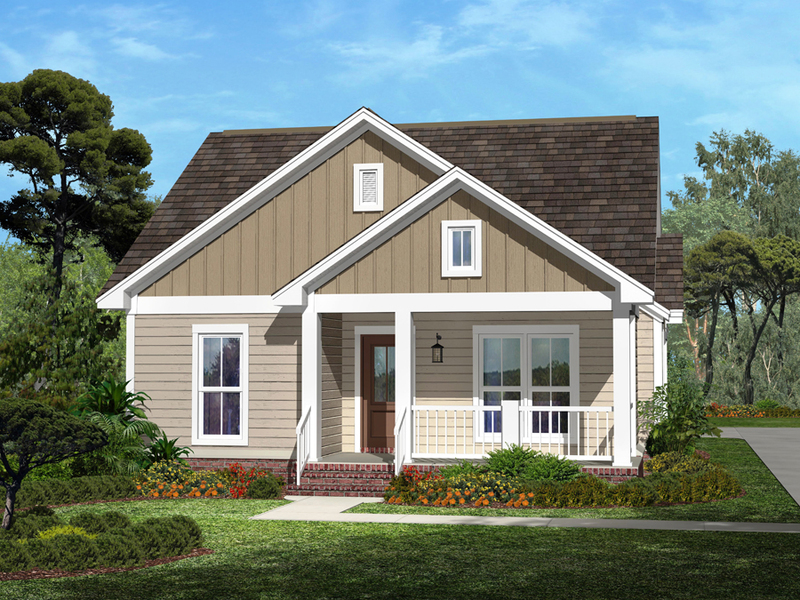 View more bungalow style houses and house plans and find additional resources at The Plan Collection's Bungalow Houses & House Plans. 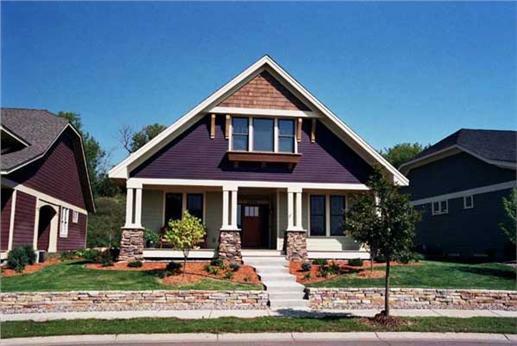 What are your favorite aspects of a bungalow style home? Is enough being done to preserve bungalow homes and bungalow neighborhoods?